They’re big, bulky, brawny. In a world which has an almost-obsession with being fit and looking good, how is that there are some individuals who can take bodybuilding to the extreme? 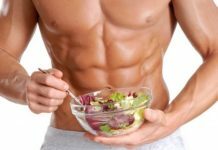 They’re not satisfied with merely developing six-pack abs or good-looking biceps. What they did is take bodybuilding to the next level by working out as much as they can. The results? A man with the world’s biggest biceps, the world’s biggest shoulders and extremely sculpted men who won multiple bodybuilding titles such as Mr. Olympia and Mr. Universe. Before revealing which bodybuilders took their dedication in extreme bodybuilding, let us first discover the many reasons why they do it in the first place. Bodybuilding develops your dedication and patience. Aside from the fact that you will reap the fruits of your labor by having a great-looking, well-shaped body later on, bodybuilding as an activity will help develop your dedication and patience. This is especially true for bodybuilders who are working hard to develop the muscles that they have in order to join a competition. 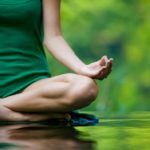 You won’t believe the dedication and patience that it takes to go to the gym, stick to your workout routine and practice the self-discipline necessary to reach your fitness goals. 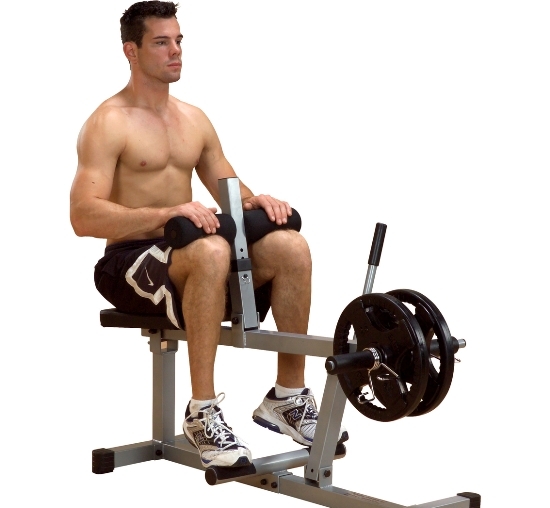 There are a lot of health benefits that you will get to enjoy when taking up bodybuilding. The minute that you decide to take on bodybuilding, you are already on your way towards enjoying the many health benefits that it brings. First of all, bodybuilding is an activity that will lower your cholesterol. Strong bones, better flexibility, increased muscular strength and volume – these are the other health benefits of bodybuilding. 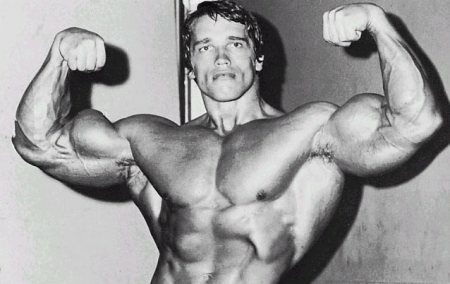 Before he was known as California’s “Governator”, Arnold Schwarzenegger used to be a bodybuilder. He’s an American and Austrian actor, businessman and politician who started weight training at the age of 15. To sum up his bodybuilding accomplishments, he earned the title of Mr. Universe at the age of 22. 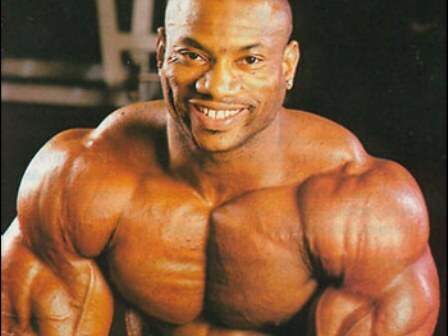 Later on in his bodybuilding career, he won the Mr. Olympia contest seven times. Even long after his retirement in the sport, he still remained to be a prominent figure in the world of extreme bodybuilding. What makes Arnold Schwarzenegger’s career in bodybuilding so significant is that he managed to popularize the sport by becoming its spokesperson, especially later on when he became an actor in Hollywood films. According to him, he had the following measurements during the peak of his career: 20″ calves, 28.5″ thighs, 34″ waist, 57″ chest and 22″ arms. His personal record in bodybuilding was 181 kg/400 lbs for 12 repetitions in a full squat. The Governator earned his first Mr. Olympia title in 1970 at the age of 23, making him the youngest bodybuilder to ever hold the title. He went on to win the title six more times. 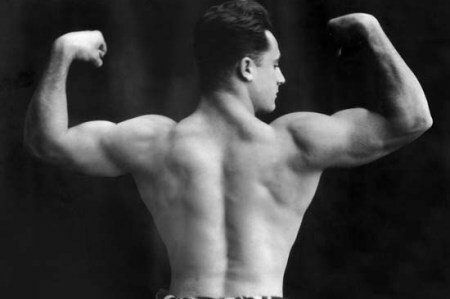 You probably won’t believe the story of how the late Charles Atlas has grown from becoming a scrawny weakling to one of the most popular extreme bodybuilders when he was still at his prime. The Italy-born bodybuilder was dubbed in 1921 by the Physical Culture magazine to be the “World’s Most Perfectly Developed Man“. Aside from being a world-renowned bodybuilder, Atlas also became popular for his Dynamic Tension program. He may be a 67-year old man today, but Italian actor and bodybuilder Dr. Franco Columbu was an extreme bodybuilder who was also a “World’s Strongest Man” competitor. 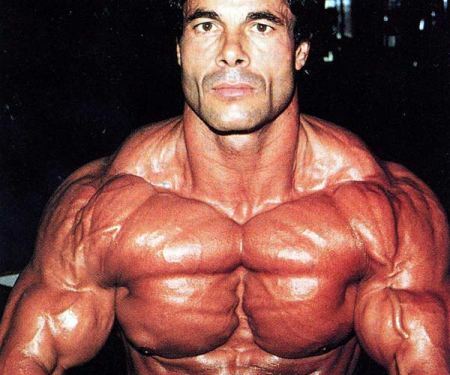 Despite his not being as tall as his bodybuilder counterparts, Dr. Columbu did not allow this to prevent him from achieving worldwide success. During the 1977 competition for the World’s Strongest Man, he bagged the first place and that signaled a winning streak for him. Mr. World, Mr. Universe, Mr. Europe, a four-time winner of the Mr. Olympia title, champion power lifting titles and power lifting best lifts are among his accomplishments in the extreme bodybuilding industry. Those who are old enough may remember Lou Ferrigno as the man in the television series and movies who played the Incredible Hulk. The 57-year old actor appeared in countless magazine covers which featured biggest bodybuilders. His first bodybuilding award came in 1971, when he bagged the title of Pro Mr. America. He also went on to win four Mr. Olympia titles. At the peak of his bodybuilding career, Lou Ferrigno was known as one of the tallest professional bodybuilders, standing at a height of 6’5″. His nickname in the bodybuilding industry is “The Myth”. Sergio Olivia earned this nickname because someone commented at how unbelievable he is as a bodybuilder when he joined a 1967 Montreal World Fair competition. This Cuba-born athlete has quite a number of feats under his belt. 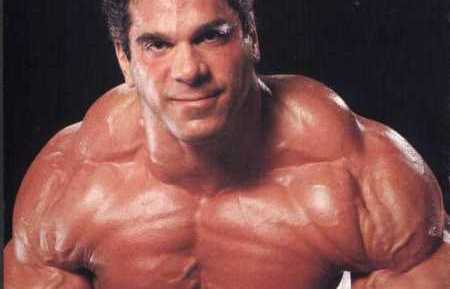 He’s the only extreme bodybuilder to win all the top titles in four major bodybuilding federations. He’s the first black athlete to win Mr. America, Mr. World, Mr. Universe and the Mr. Olympia titles. 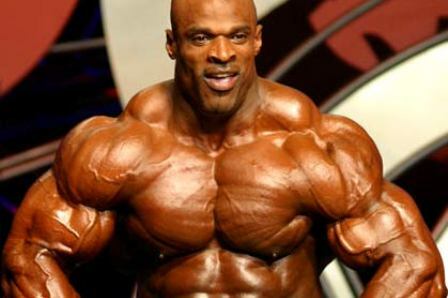 Also known as “The Blade”, Dexter Jackson is yet another bodybuilder who took working out to the extreme. He first became active in the world of bodybuilding in 1992. His most recent accomplishment came in winning the Mr. Olympia titles for 2008. The 5’6″, 39-year old athlete joined a seemingly endless number of bodybuilding contests and until now, he is working towards maintaining his perfectly sculptured body. Yates was born in Hurley, Staffordshire, near Birmingham, England. He started working out in 1983. After some victories in England – Novice Championships in 1985 and British Championships in 1988, Yates visited New York for the 1990 Night of Champions and, in his pro-debut, he came second to Mohamed Benaziza. He won the contest next year when he returned. Yates may well be the extreme bodybuilder that most aspiring trainees can best identify with because of his blue-collar roots, dogged determination and quiet confidence. 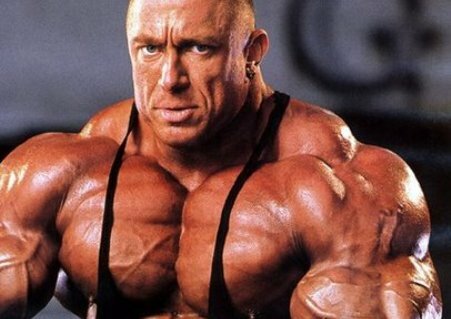 German bodybuilder Markus Rühl is a professional bodybuilder known for having the world’s biggest shoulders as well as one of the tallest athletes during his time. Standing at 5’10”, his competition weight reached to more than 130 kilograms and his chest size measured an astounding 60″. 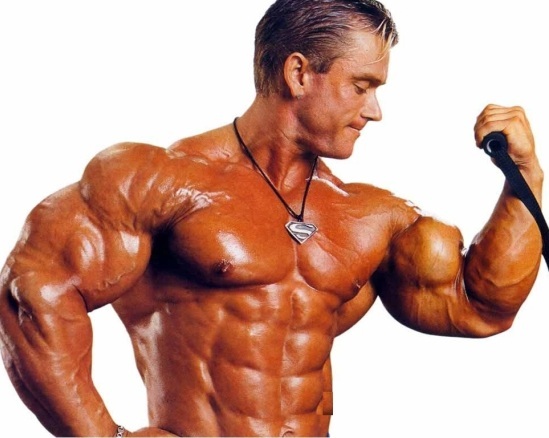 Through the course of his extreme bodybuilding career, Markus Rühl went on to win titles as Mr. Olympia and other awards in different bodybuilding contests – with his huge shoulders as his main asset. For a bodybuilder, earning a Mr. Olympia title is one of the best accomplishments that he will ever have in his career. But what if you multiply that feat eight times over? That’s exactly the number of times that Ronald Dean ‘Ronnie’ Coleman won the Mr. Olympia title. Through the course of his bodybuilding career, he went on to bag several awards in different competitions. He also is the man behind training videos like “Ronnie Coleman’s First Training Video“, “The Unbelievables”, “The Cost of Redemption”, “On the Road”, “Relentless” and “Invincible”. Johnnie O. Jackson is a New Jersey native and another extreme bodybuilder. When you look at his photos, he is not as bulky and as brawny as his other bodybuilding counterparts, but what makes him stand out from the rest is the density and thickness of his muscles – even without flexing them.